I can't imagine anyone wanting to be President of these here United States. No doubt some cool perks though. 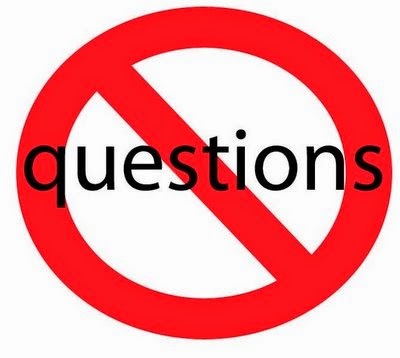 taking questions today." End of story. Done. Game over. Paper or plastic? Cash back? May I have the last 4 digits of your SSN? Table or booth? Sweet or unsweet? Soup or salad? Cake or pie? Debit or credit? Better like this, or this? Just one day I want to say, "Sorry. Not takin' questions today."